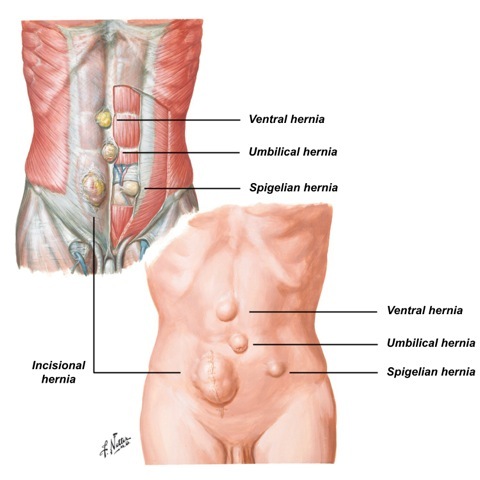 Below you can find all the different names and locations in which an Hernia can appear and require surgery (or repair). Any of the earlier varieties manifested again after having been operated. 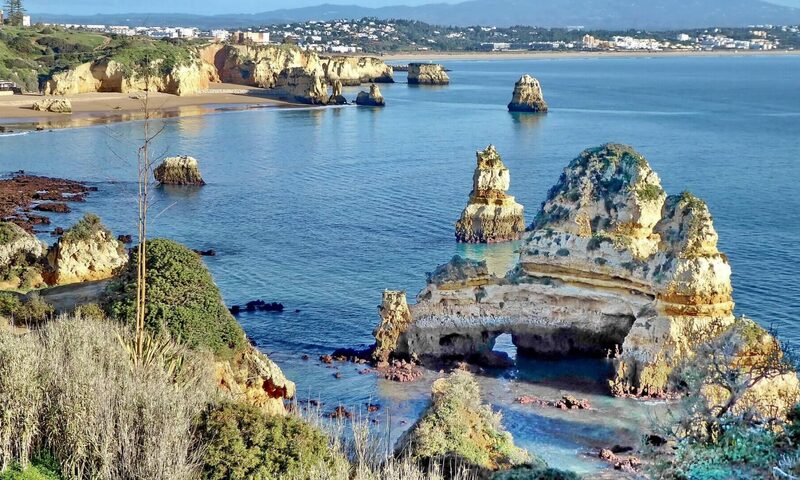 Medical Port offers the opportunity to have hernia repair surgery in Portugal and has a dedicated staff to enhance the surgical hernia practice alongside Dr. Miguel Pinto. Dr. Pinto is a physician with nearly 40 years of experience and is recognized internationally as an expert in hernia treatment, having performed hernia surgeries in various parts of the globe including The United States, Europe and Africa. You can learn more about Hernias and Dr. Miguel Pinto here. For any questions, please contact us for a fast and effective treatment of your hernia. Thanks for adding that! Very good information about Hernia. Next PostNext What is Medical Tourism?